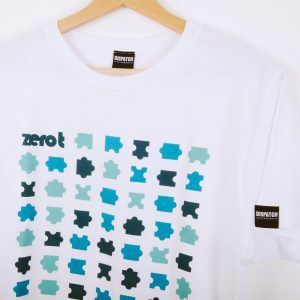 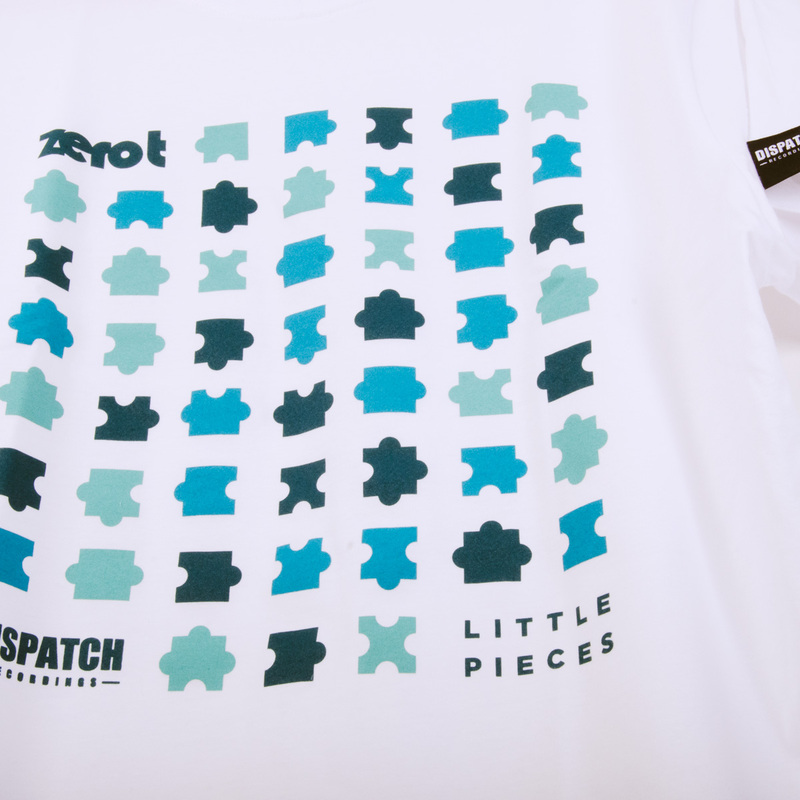 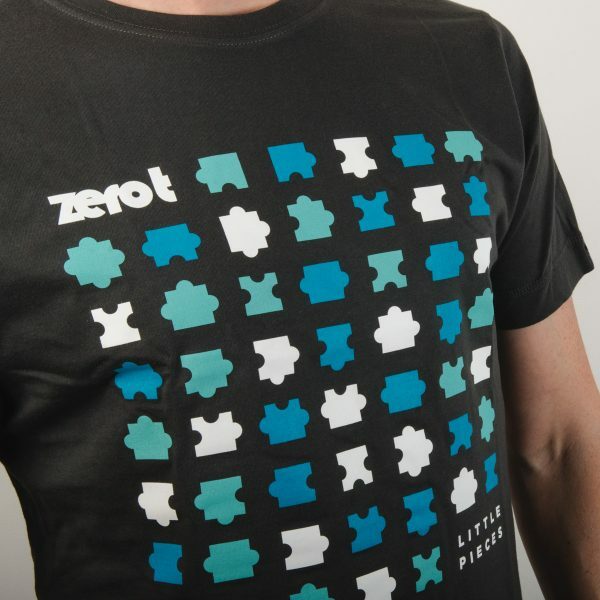 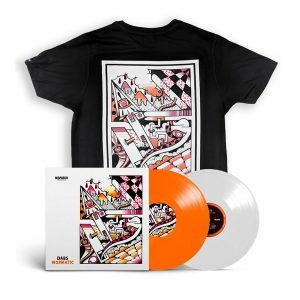 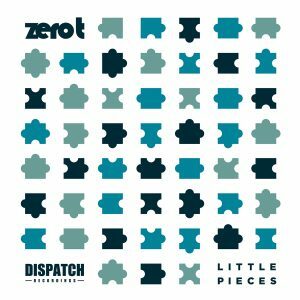 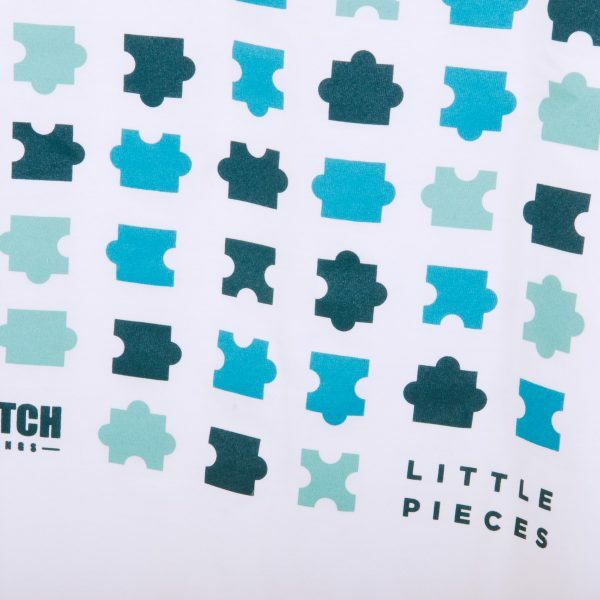 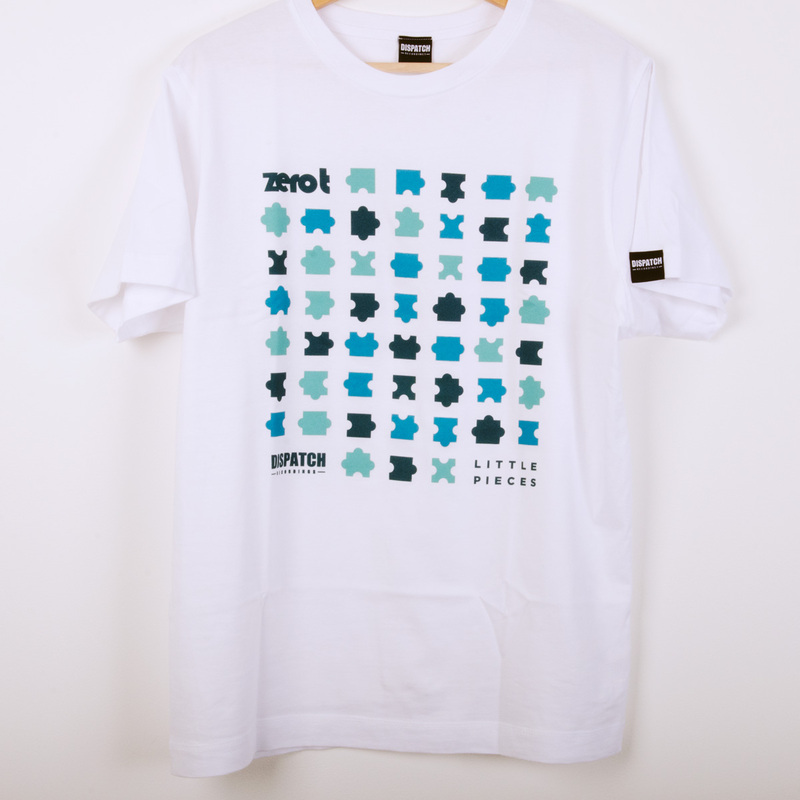 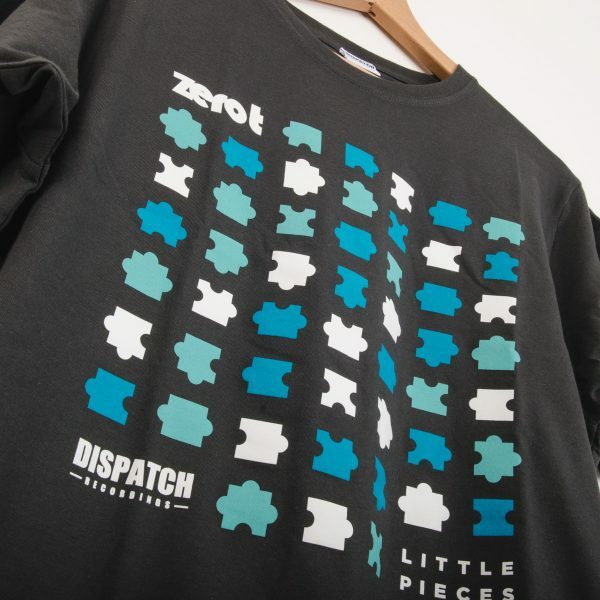 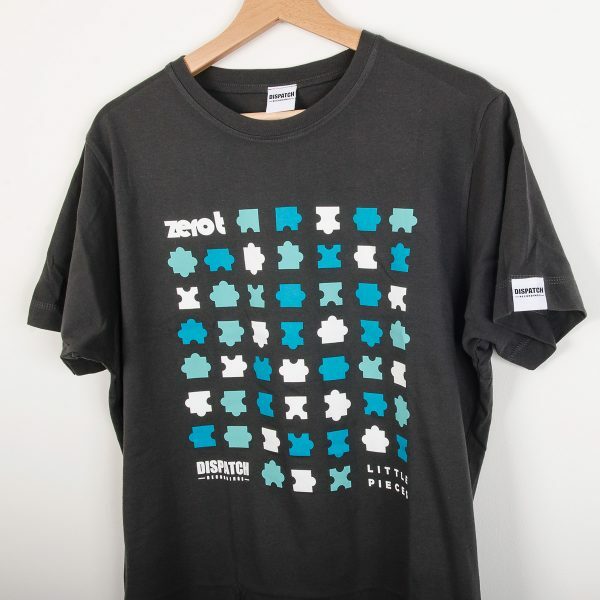 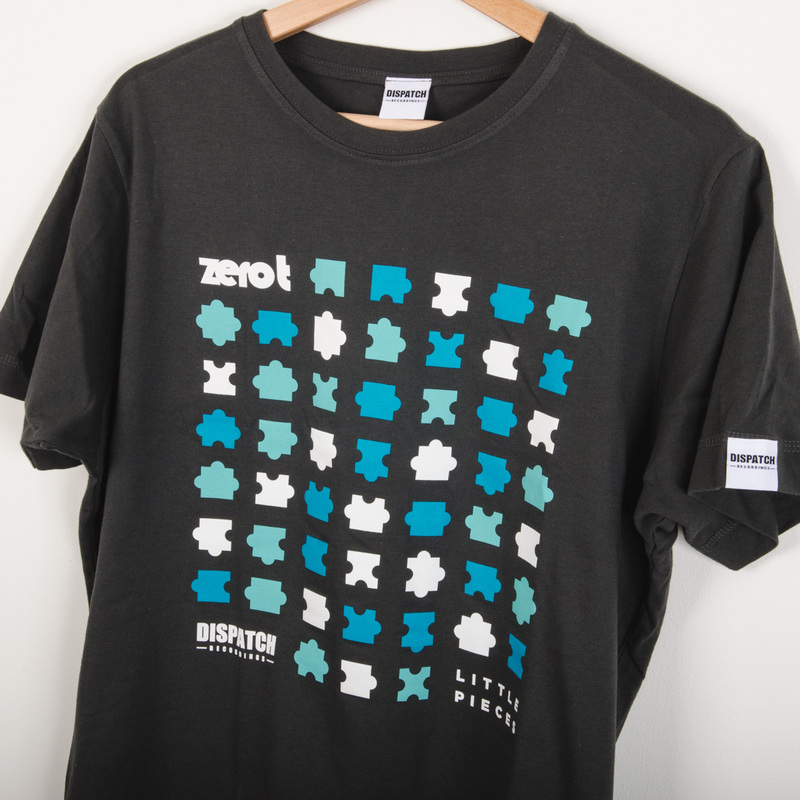 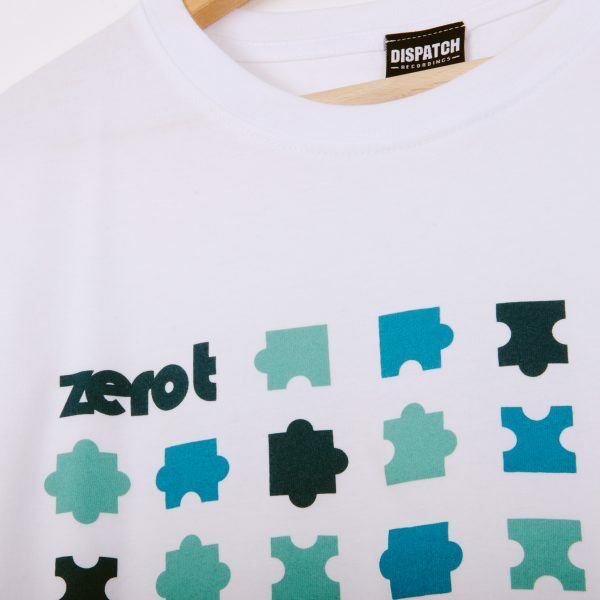 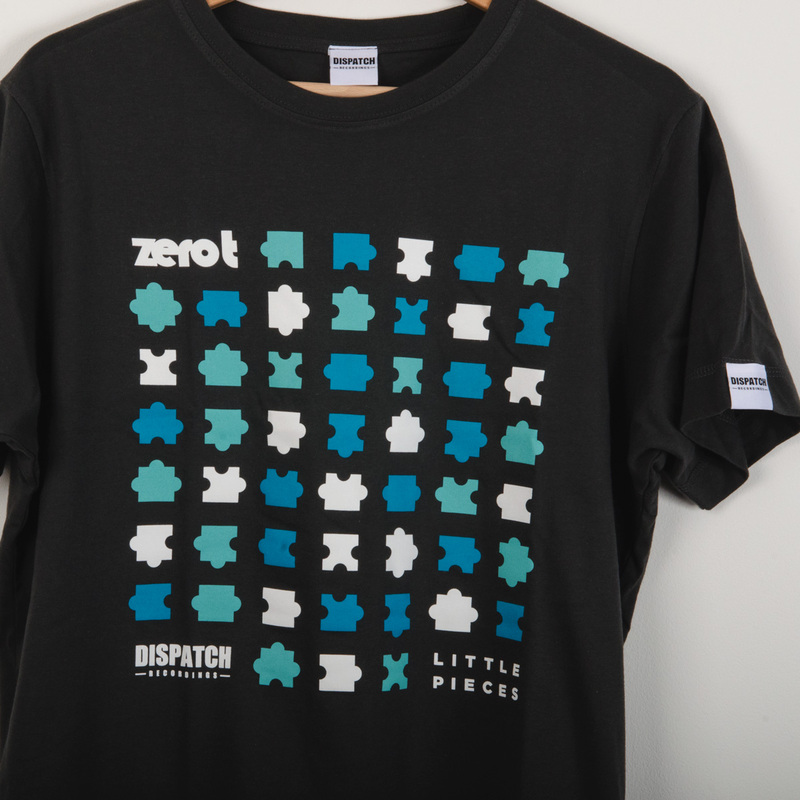 Featuring the artwork from Zero T's latest album “Little Pieces”. 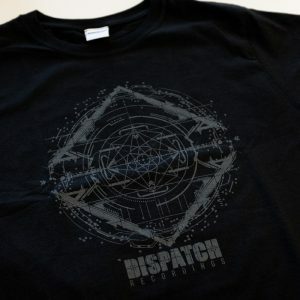 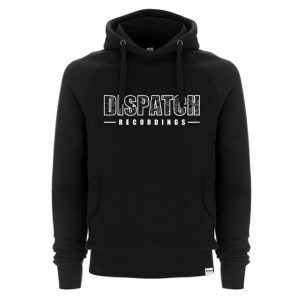 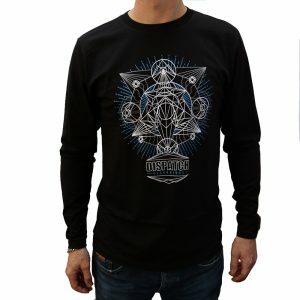 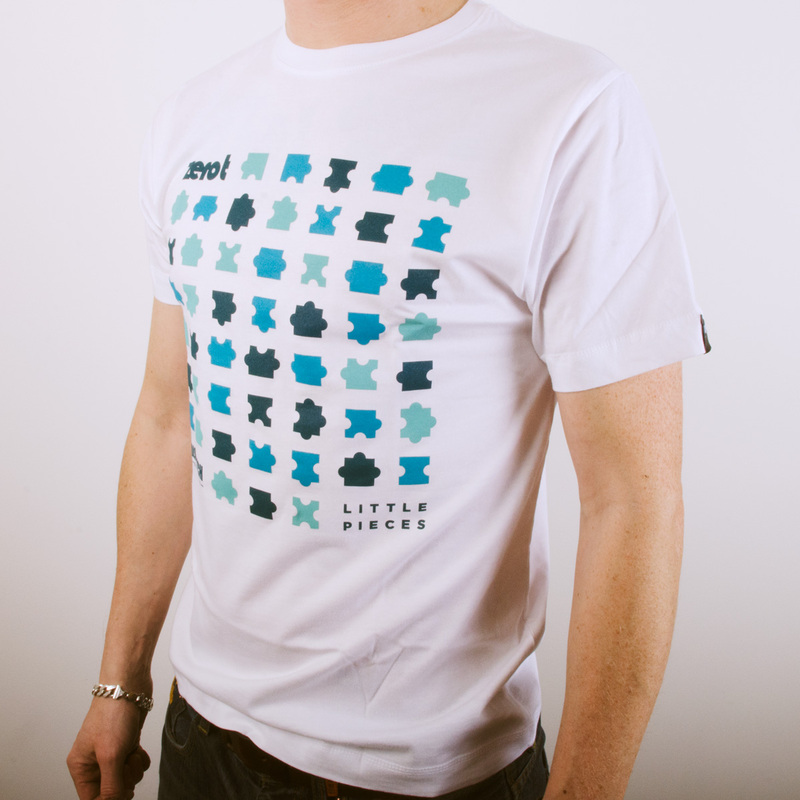 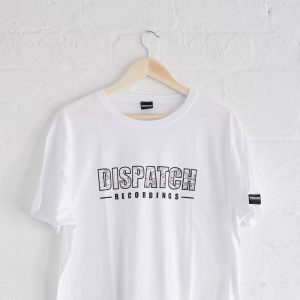 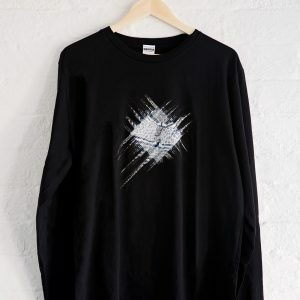 Each shirt comes complete with embroidered Dispatch Recordings neck and sleeve labels. 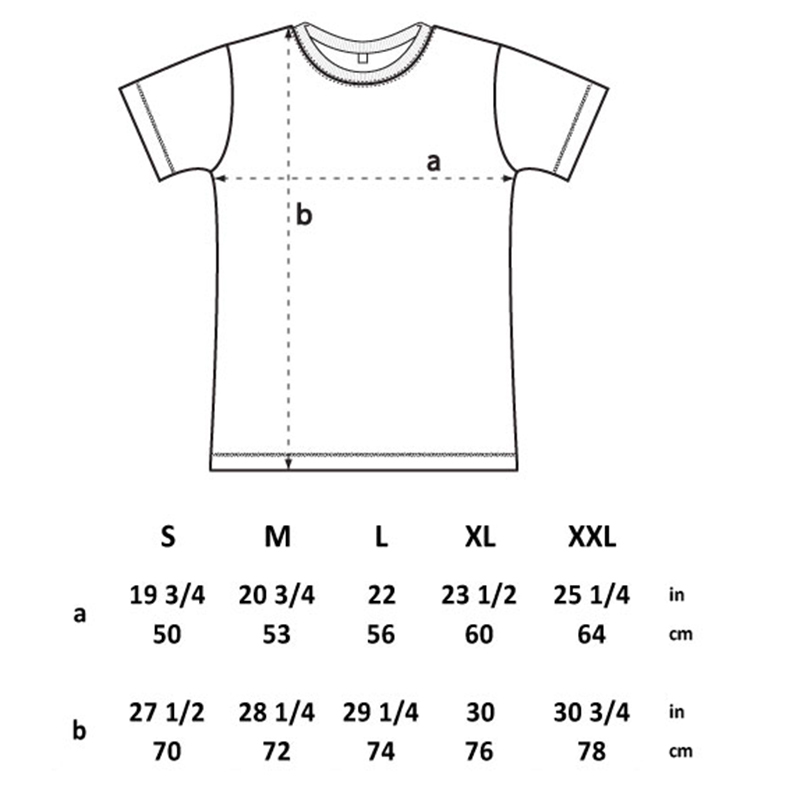 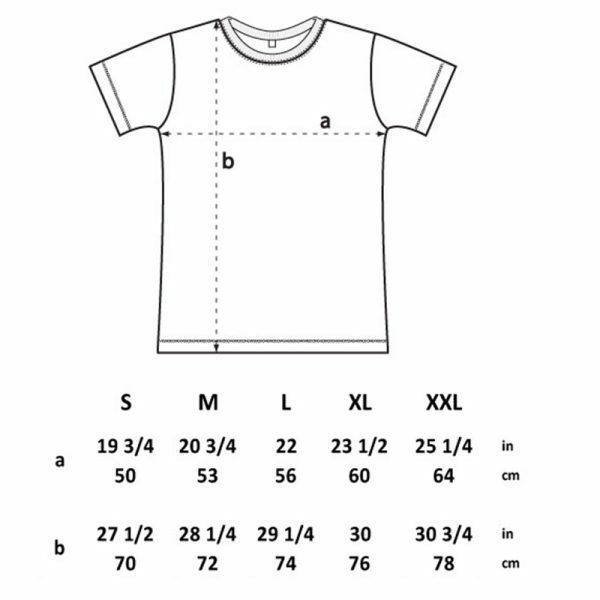 100% Combed Cotton Jersey 165g / 4.95oz. 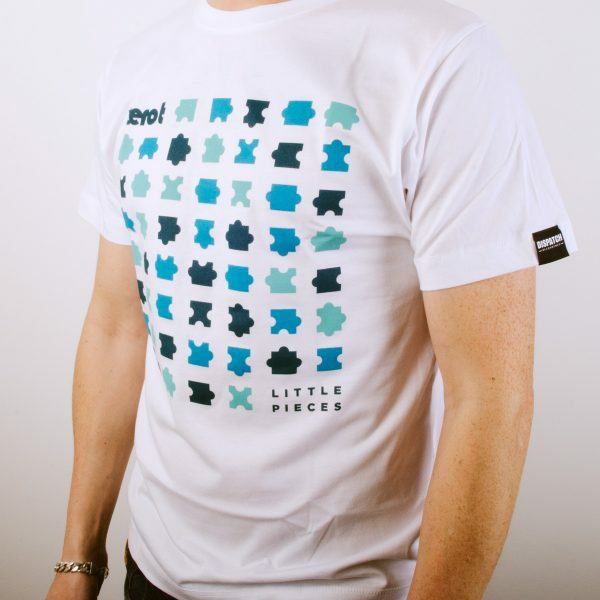 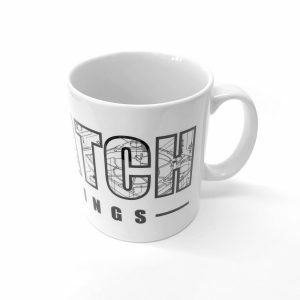 Full size details in the product image gallery.